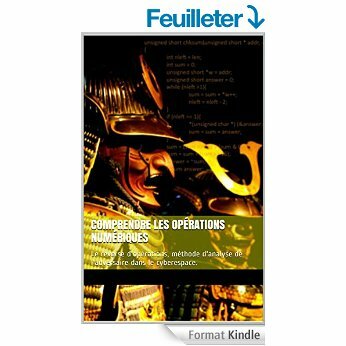 Due to the "non-kinetic" aspect of cyberwarfare, Sun Tzu's "Art of War" was widely use to describe cyber operations. A simple search on the web with the key words "cyber" and "Sun Tzu" shows it. "Su Tzu and Cyberwar" by Kenneth Geers, 2011. A part of Sun Tzu success for cyberstrategy is due to its "one size feets all" remarks. Once can easily read it (it's a quite short book) and understand it with its own cultural background. The second point of interest is it's chinese origin. As China is (or was? or will?) 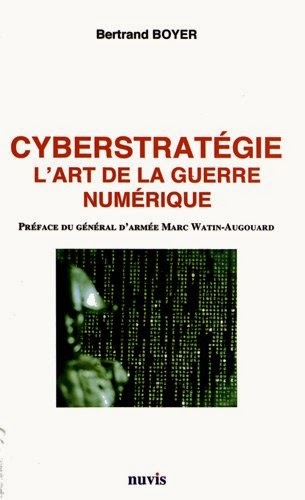 a major actor of cyberwar, the shortcup was obvious : "Sun Tzu was chinese, so the chinese use its "Art of war" to shape their own cyberstrategy"... Well indeed that's not hat i call a realistic approach. Leaving Sun Tzu aside, an other famous author that offer insights to strategy and warfare theory is the prussian general Carl Von Clausewitz (1780-1831). His masterpiece, Vom kriege (On War) is considered as a mandatory reading in most of the military academies worldwide. 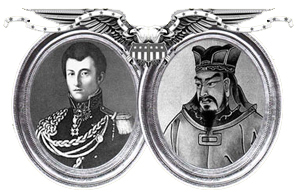 But Clausewitz is not Sun Tzu, the book is far more sophisticated and its reading not easy. In a word, it's not the book you read on a train or on the beach... 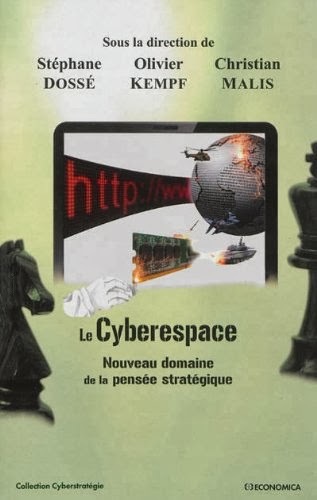 It's probably why there is few studies on how his vision of war can shape our fighting model in cyberspace. The first interesting question was "is cyberwar a war ? 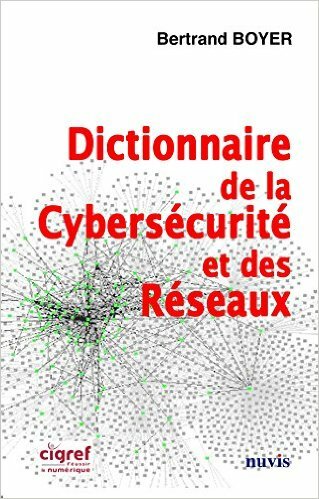 ", Thomas Rid was one of the very first to explain that cyberattacks were far from clausewitz's definition of war ( see "Cyberwar will not take place") but things are slightly different now. Even if Clausewitz vision of war is mainly focused on "nation state", once has to consider that modern warfare encompass now various phenomenas who don't necessary involved state-actors. Is that a reason not to read Clausewitz ? I don't think so. "On war" is about strategy, regardless the nature of the actors. In a recent post on the "Cyberdefense Review", LTC Jared Ware, explain how Clausewitz theory can be useful in the context of modern warfare. 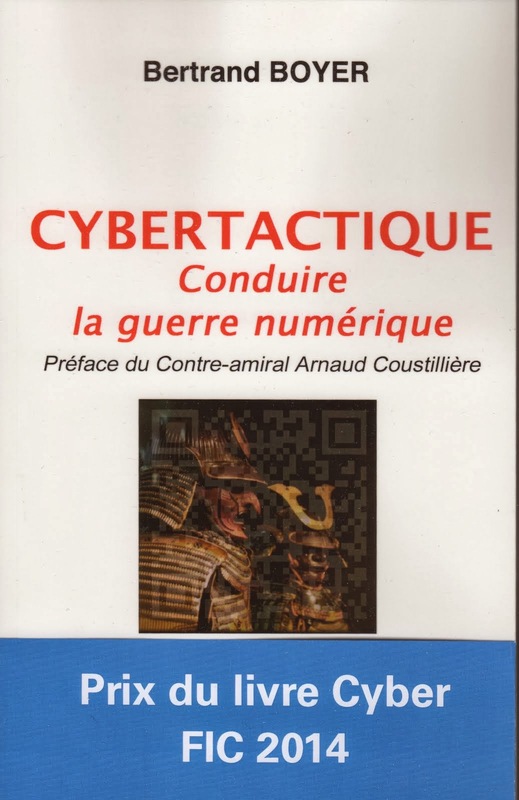 The theories proposed by Carl Von Clausewitz almost 185 years ago maintain relevance based on their applicability relating to the rise of non-state actors and the increasing relevance of cyber operations in the context of modern warfare. Clausewitzian theory is useful in the Computer Age and continues to offer insights to some of the most consistently experienced issues in modern warfare. The recent release of the Department of Defense (DOD) Cyber Strategy is predicated upon the tenacious adherence to a comprehensive strategy, a topic to which Clausewitz devotes a significant amount of attention. Another area of interest for success in cyber warfare is defining the proper mix of joint Cyber Mission Forces (CMF) to fight and win the nation’s future wars (DOD Cyber Strategy). Clausewitz again provides valuable insights by analyzing the relationship between the branches of service in the context of battlefield efficacy. On War is as relevant to the battle against non-state actors equipped with advanced technology as it was to 19th century nation-states advancing the fight with horse cavalry. So let's re-read it !